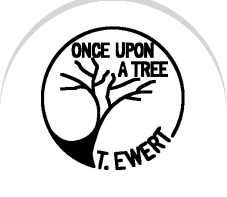 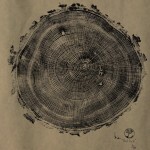 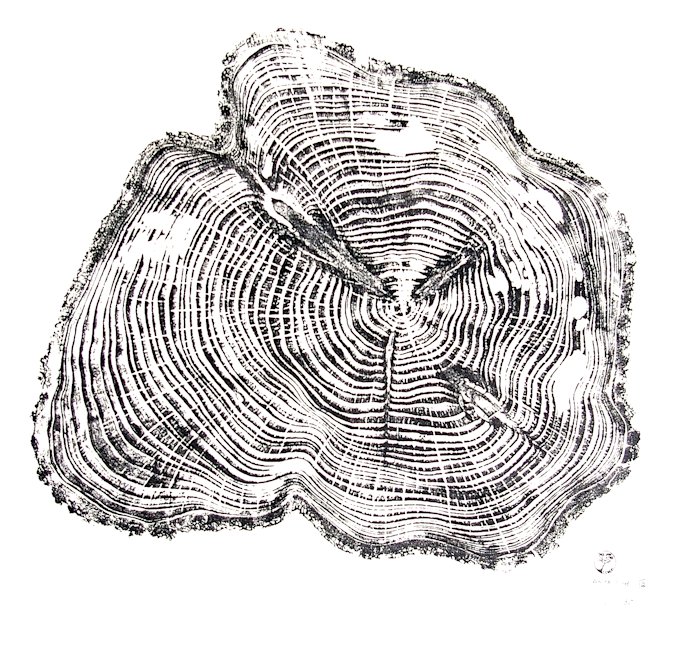 Each Once Upon A Tree print is a limited edition printed on Japanese Washi (Seichosen Kozo) paper, signed and numbered by the artist. 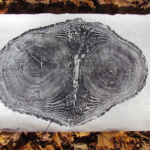 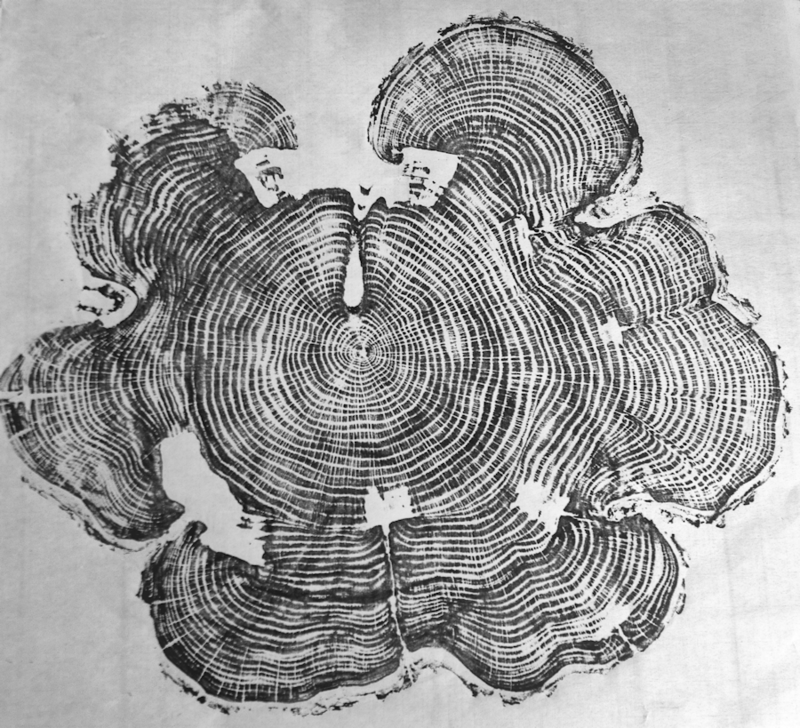 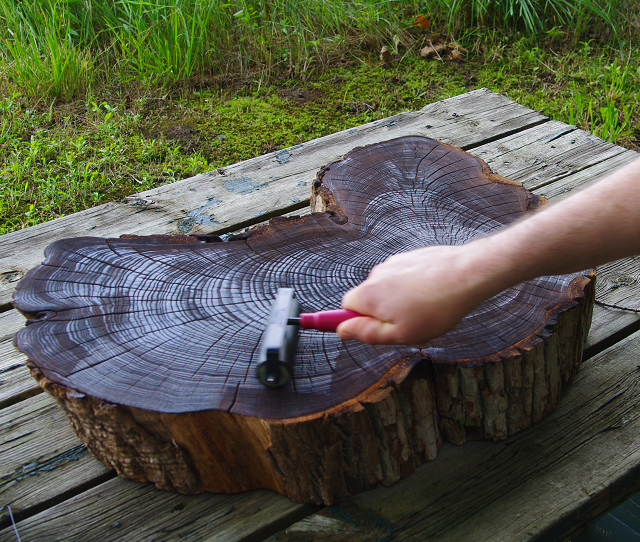 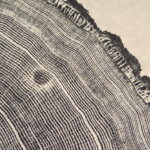 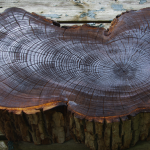 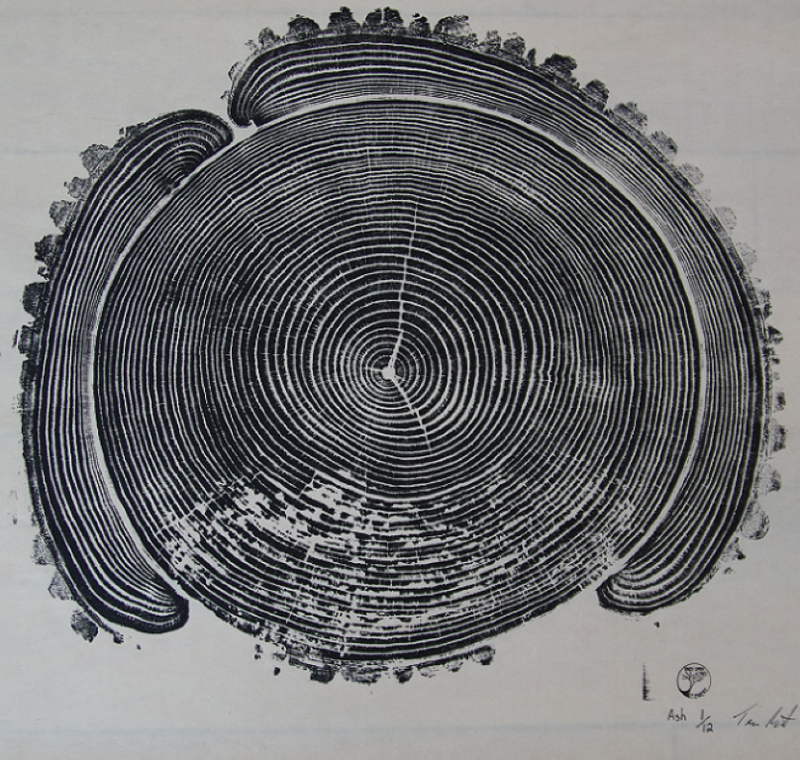 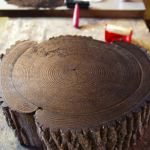 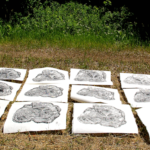 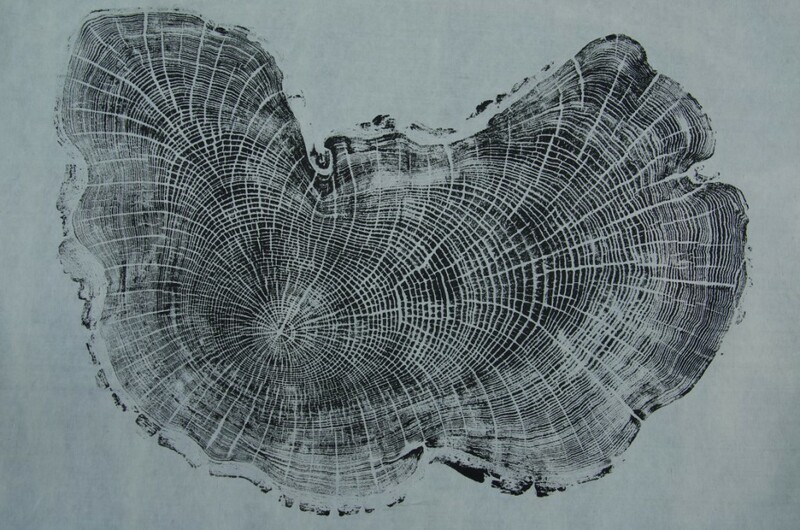 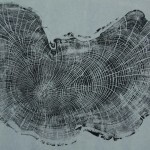 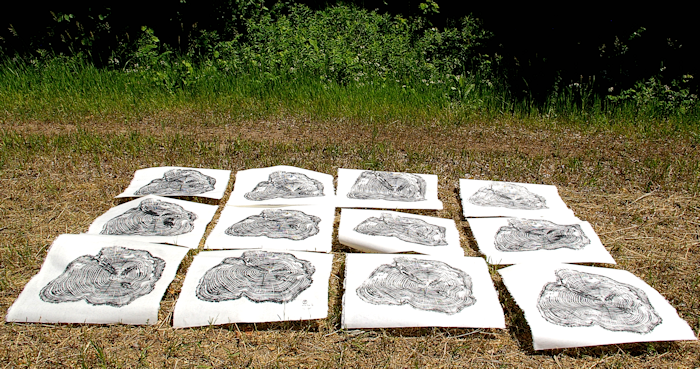 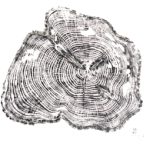 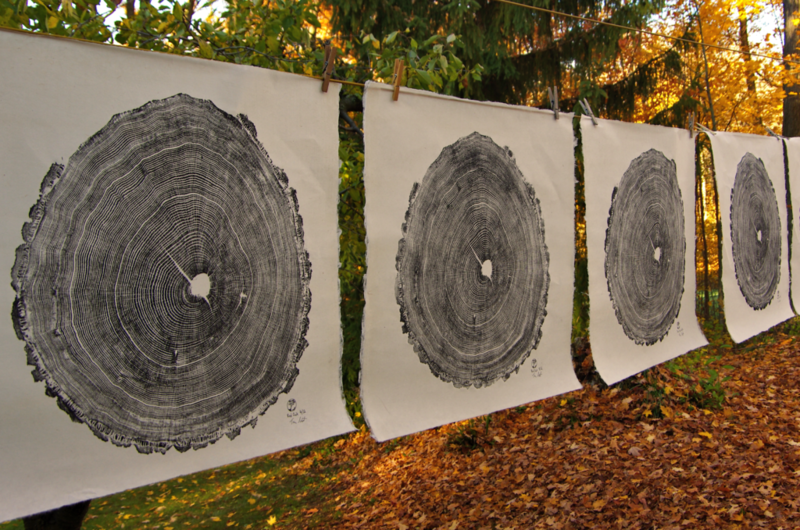 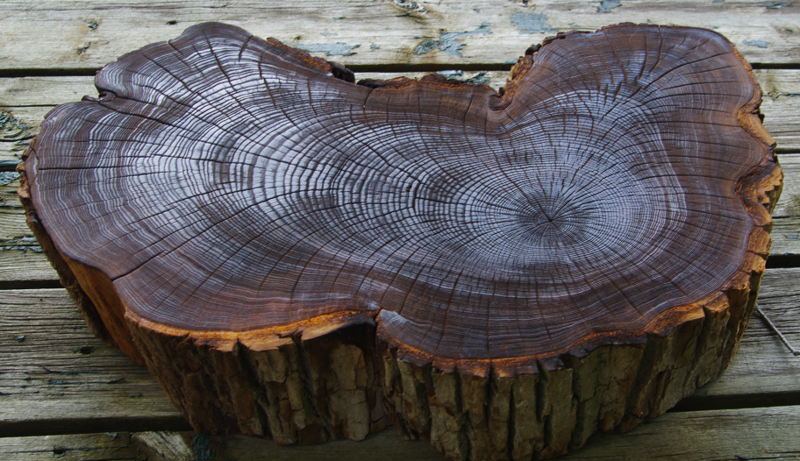 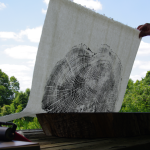 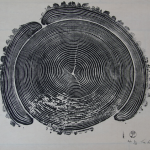 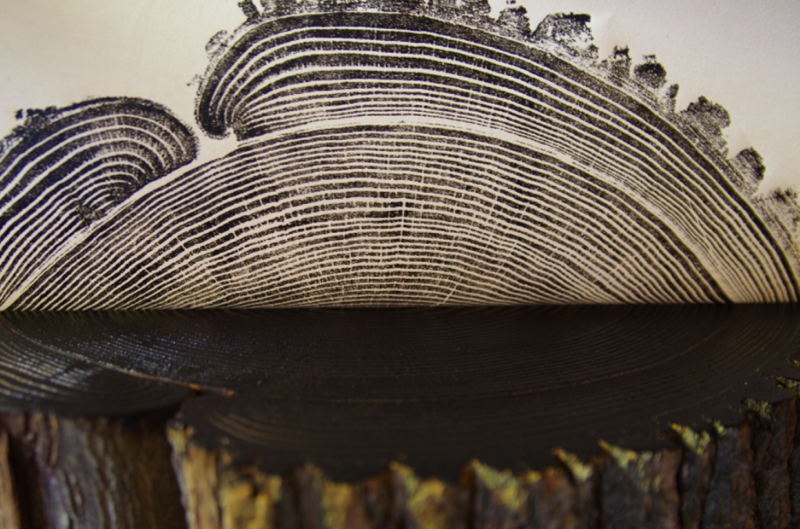 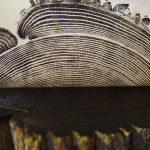 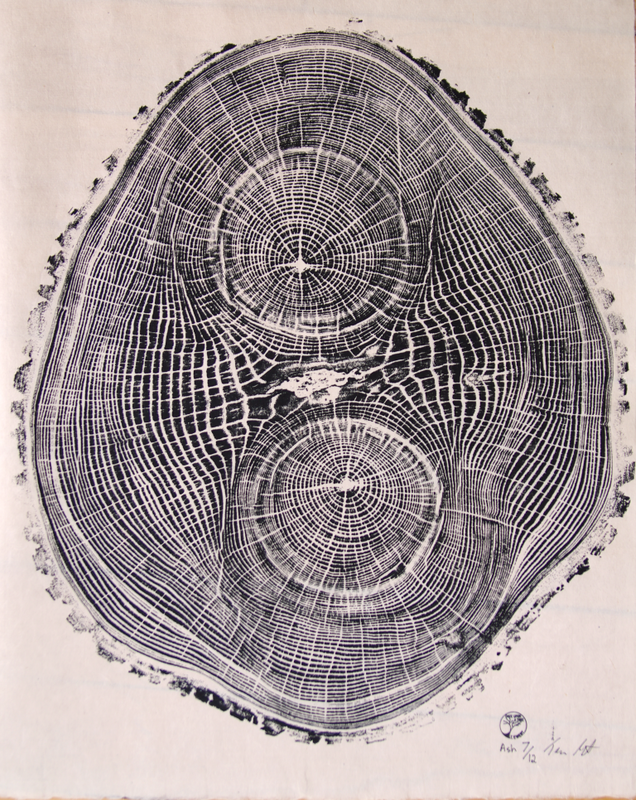 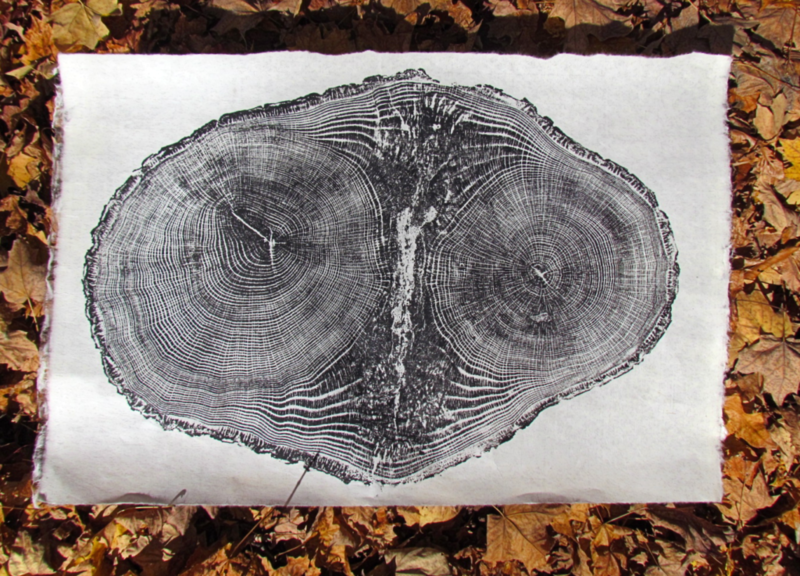 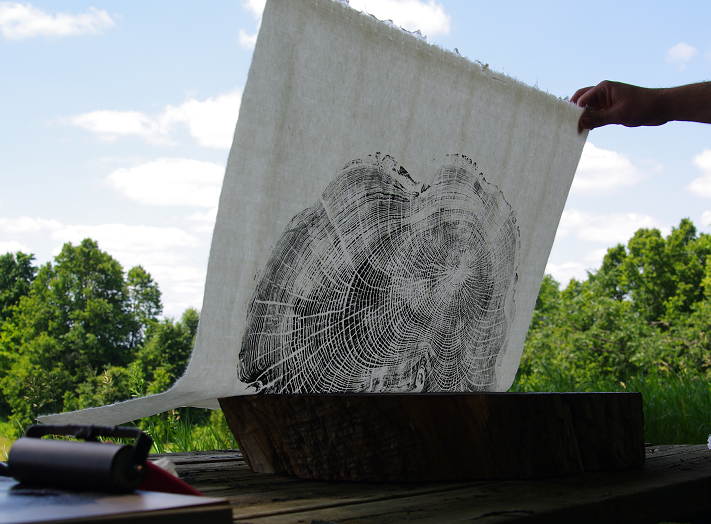 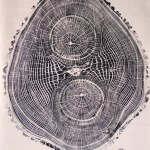 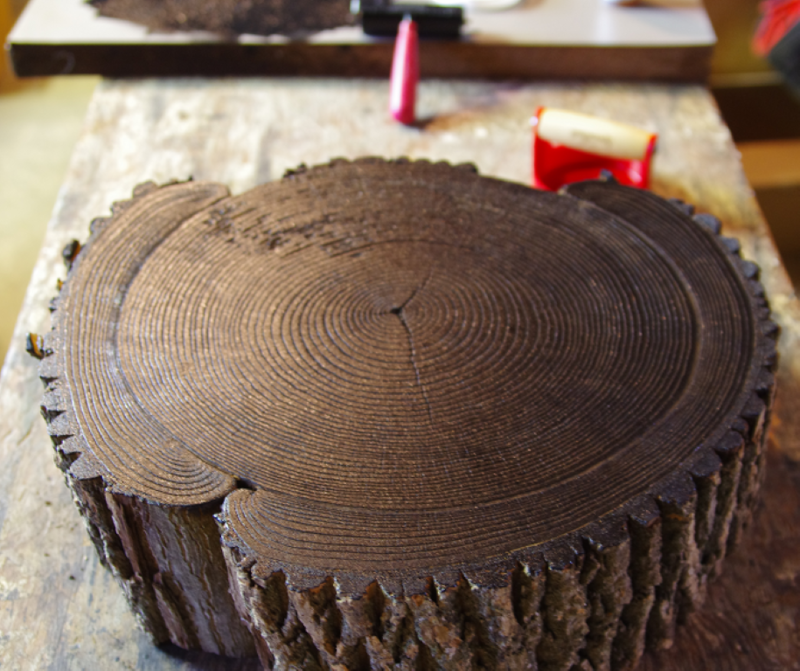 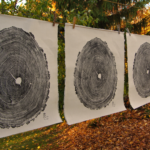 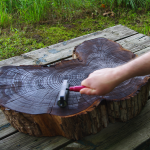 Through a process of cutting, sanding and burning, the growth ring lines emerge to form a block which is inked and printed. 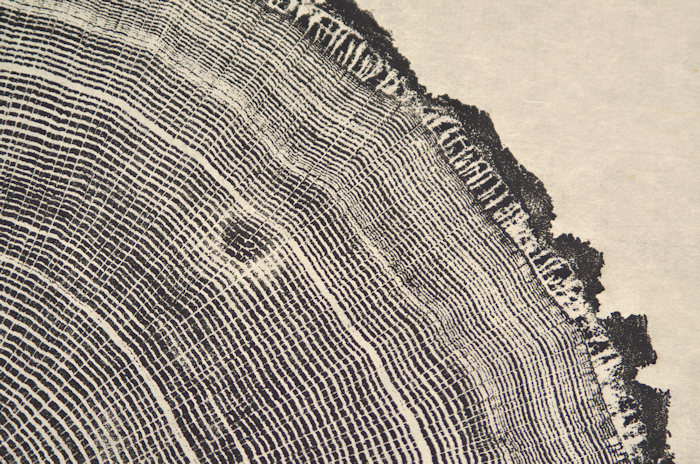 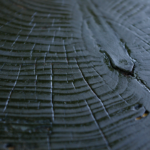 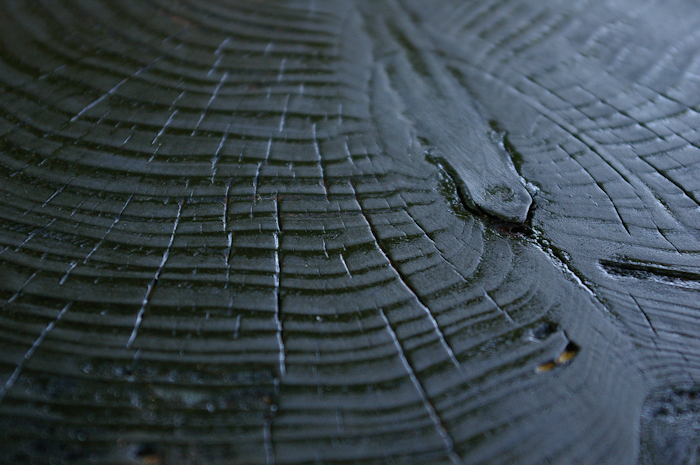 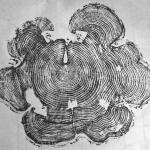 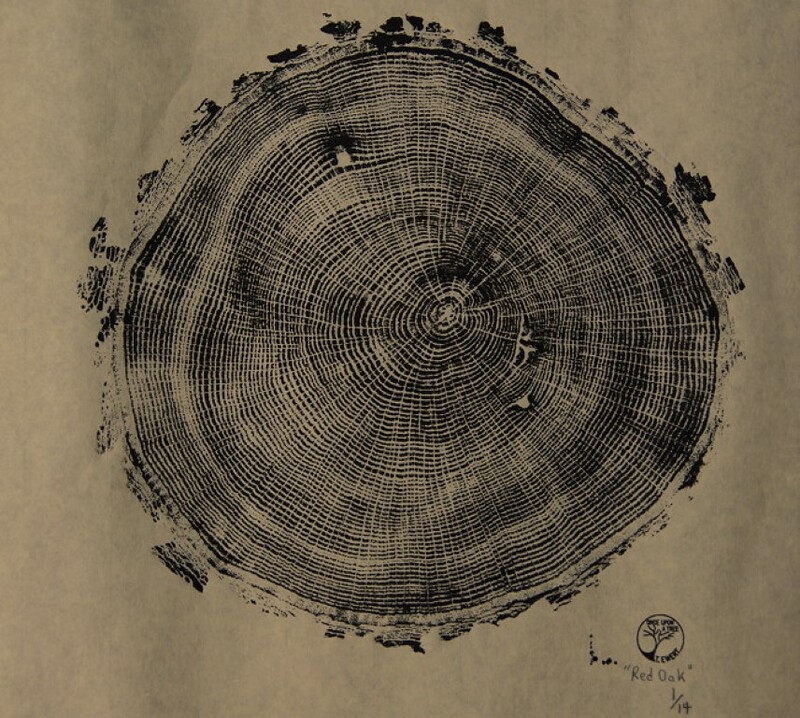 From soil to sun, wind, rain and snow, each tree is like a fingerprint – unique in the pattern of it’s growth.